Welcome to Aiken County, SC! Download our Aiken County Visitors Guide! 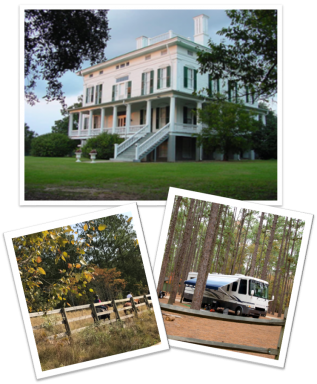 Aiken County is a great place to visit! Bordered by the beauty of the historic Savannah River and the South Edisto Fork, there’s places to get your feet wet, bait a hook or simply cruise along the waterway. For those that like to stay dry, hike on one of many trails or go horseback riding on the Langley Pond Park Loop Trail. The famed Hitchcock Woods, America’s largest urban forest in downtown Aiken is just right for the adventurous wanderer. The Aiken County Historical Museum is a must see while you are in Aiken. Learn the story of the Winter Colonist of Aiken, colonial settlers of North Augusta, the role of Aiken County and the “the bomb plant” during the Cold War. Of course, we’ve had our share of difficulties. We’ve endured the Revolution, the Civil War and the deadly Hamburg Massacre. Aiken County is the only county born from reconstruction. Our history is intriguing. Our heritage captivates all who enter this little place we call home. Aiken County Tourism has two grant opportunities each fiscal year. One is the Local Tourism Development Grant and the other is the State Marketing Grant. Projects must take place between July 1st and June 30th of that year. Applicant organizations must have been in existence for at least one (1) year prior to requesting funds and provide their federal employer identification number as registered with the IRS. Applicants must provide proof of their non-profit status and whose primary goal is to attract additional visitors through tourism promotion. The letter of exemption from the IRS and/or the SC Secretary of State’s proof of good standing must accompany your proposal. Aiken County will not award Accommodations Tax funds to individuals, fraternal organizations, religious organizations, or organizations that support and/or endorse political campaigns. As required by State Statute and by the requirements established herein, organizations and/or projects to be funded by A-Tax Funds must have as their primary mission the attraction of tourists to Aiken County. Each funding proposal will be reviewed individually to determine the potential impact it will have on the County’s tourism efforts. 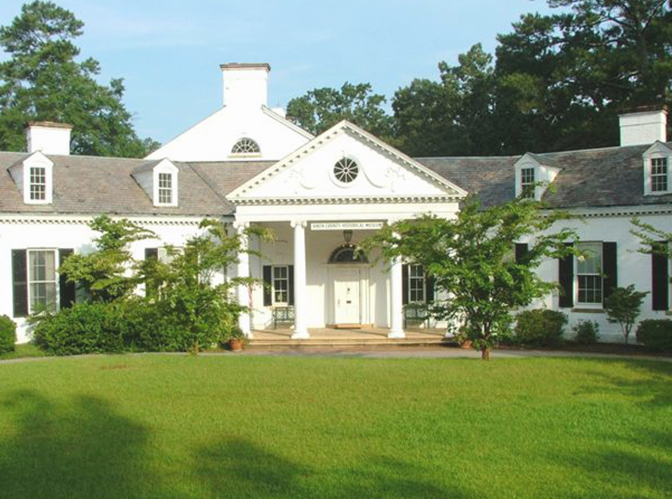 will promote and highlight unincorporated Aiken County’s historic and cultural venues; recreational facilities and events; natural resources, and the uniqueness and flavor of the local community. will provide 50% matching funds. (e) Water and sewer infrastructure to serve tourism-related demands. These funds must be used for marketing and advertising tourism related events and programs, with the priority of funding to be in the unincorporated areas of Aiken County. The available tax funds are collected in the unincorporated areas of Aiken County through accommodations and are to be distributed in a manner to replenish the accommodations tax base. Applicants should have 50% matching funds. Looking for events in Aiken County? From The Battle of Aiken in February, to The Chitlin’ Strut in November, Aiken County has many exciting and fun filled events and festivals for the whole family! 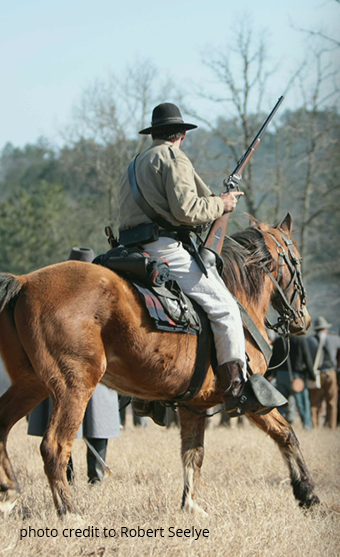 The Battle of Aiken, where it all started many years ago, is a Civil War Reenactment that depicts the battle in 1865. This started with a few hundred men with muskets and has grown to a full blown 2-day Civil War festival. 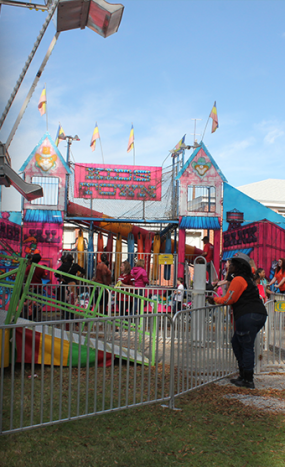 The annual Chitlin’ Strut in the Town of Salley is one of the largest festivals in Aiken County, attracting people from all over since 1966. Salley is known as “The Chitlin’ Capital of the World”! Check our calendar for more events in Aiken County! Where America’s wealthy and elite came to play. Come visit where the Rockefellers, Vanderbilts, Iselins, Astors, and more came to get away!